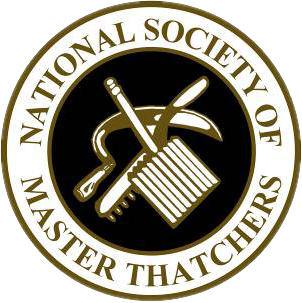 We are busy, busy, busy here at Heart of England this winter with both small repairs and large re-thatches. This is a new job started today located near Redditch. It is a lovely little chocolate box cottage and it’s coming along nicely. 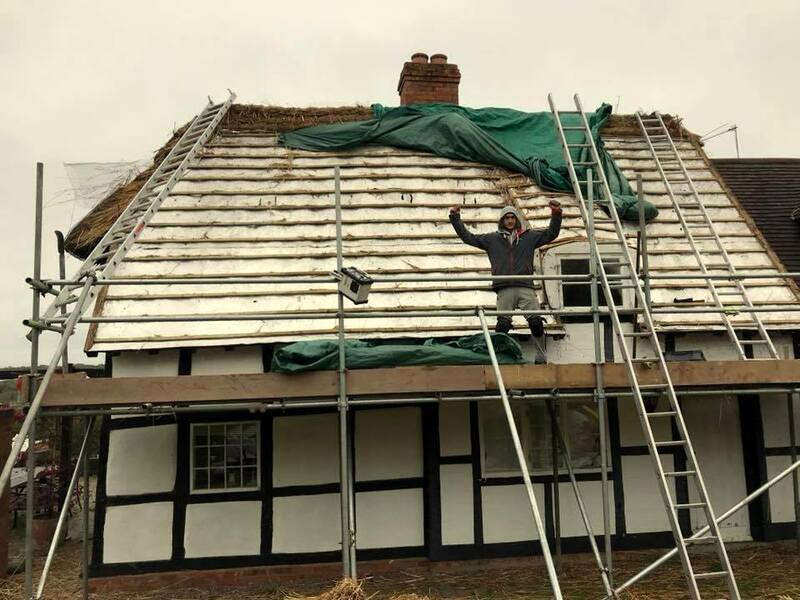 With a full re-thatch, we need to inspect the roof and construction of the building first and foremost this is to ensure that once we have started there won’t be any underlying issues already there that can cause problems later on. 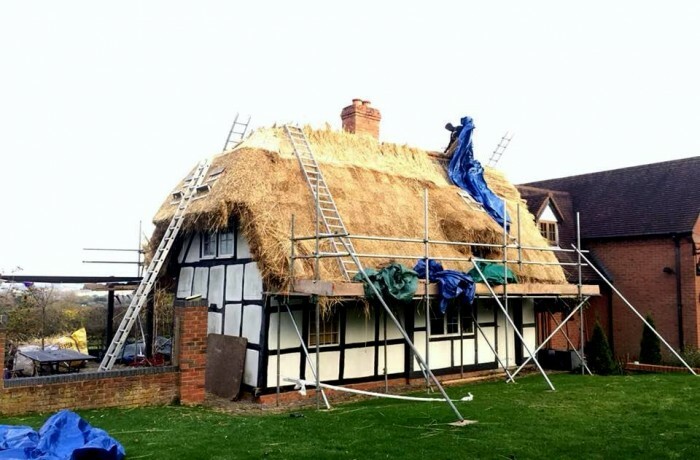 The process of having a full re-thatch can take some time, particularly on large properties but it is worth it and will protect your home in the future years from leaks or thatch fires. If you need a full re-thatch on your property then get in touch with us today, we will come to your property to inspect and give a quote.